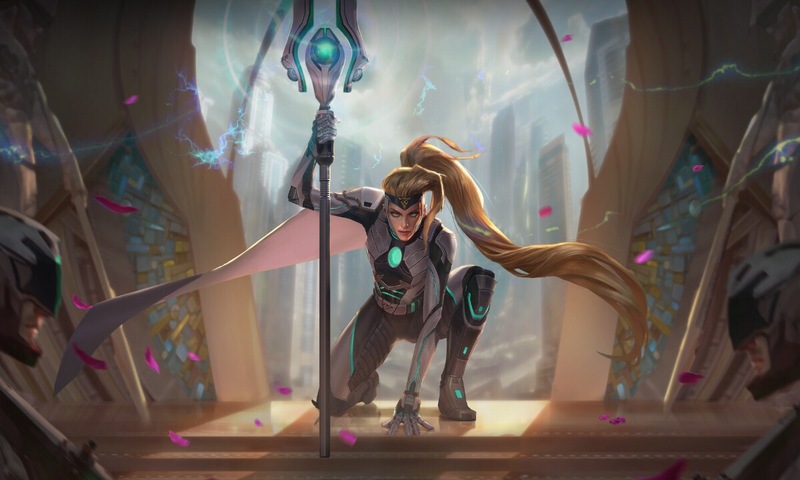 Kinetic is a fresh addition to the hero pool in Vainglory Update 3.4 to mark the start of the Summer season. Think twice before engaging! Kinetic ramps up in damage quickly when ignored in a team fight. Broken Myth is here with an early look at Kinetic’s abilities, talents, and best builds to track down the Update 3.4 meta. Compared to recent heroes, Kinetic follows simple principles that trail a lower skill floor. Kinetic’s heroic perk adds bonus tracers to her basic attacks based on the number of Plasma Drivers (A) she lands. These tracers deal damage and scale with her weapon power. 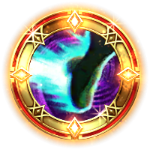 Inertial Dash (B) can be used to reposition, escape, and empower Plasma Driver — resulting in more damage and a slow that upgrades into a stun when overdriven. 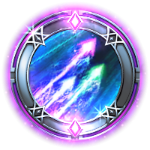 Charged Pulse (Ult) fires a burst of damage at a single target, which is amped by the amount of tracers she has accumulated. 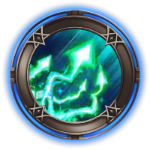 Enemy heroes, structures, and jungle monsters can also block this projectile from reaching its selected target. Kinetic is weak in the early game, but strong in the late game. She requires a careful and patient play style while she builds up Tracer Shots before forcing an engage. Although her damage output can ramp up to become high, she is vulnerable to burst damage and dive compositions. When playing against Kinetic, it’s best to engage before she can reach full Tracer Shots and disengage when she reaches her peak of four stacks. Because her tracers scale with weapon power, Kinetic primarily plays as a long-ranged weapon sniper in the side lanes. Her crystal path is also viable in the top and middle lane, placing an increased focus on landing Plasma Driver. Landing Plasma Driver grants Kinetic a stack of Tracer Shots up to 4 stacks. Tracer Shots: Kinetic fires a tracer at her target. Kinetic dashes and temporarily becomes Charged for 5 seconds. Kinetic charges up a powerful blast and fires it at her target. Consumes all stacks of Tracer Shots to deal 25% bonus damage per stack. Can be blocked by enemy heroes, structures, and jungle bosses. Below are the three recommended builds SEMC has curated for Kinetic. For more information on situational items for carries, visit our complete breakdown. Be sure to check our new top hero builds page soon for Broken Myth’s Kinetic hero guide! Weave around the fight with Inertial Dash while firing Plasma Driver to increase your damage. Stay at the edge of the fight and basic attack any targets that come within your range. Fire Plasma Drivers at your foes from range and finish them off with a powerful Charged Pulse. The Update 3.4 activation day is slated for June 13th at 8:00 AM PDT / 15:00 GMT / 23:00 SGT with no downtime. Be on the lookout for three new items, Ranked recall animations, spoils of war improvements, and general meta changes. 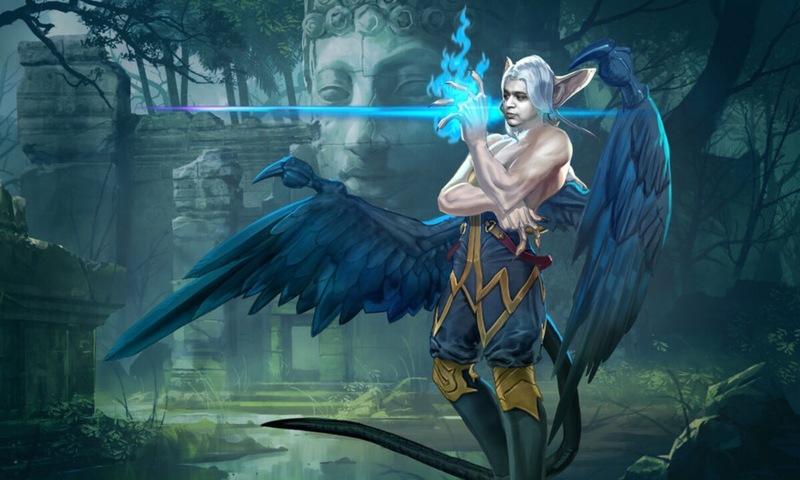 If you have any questions about Vainglory’s newest hero Kinetic, ask away in the comments below, and we’d be happy to answer them! How do you feel about a Kinetic jungle? 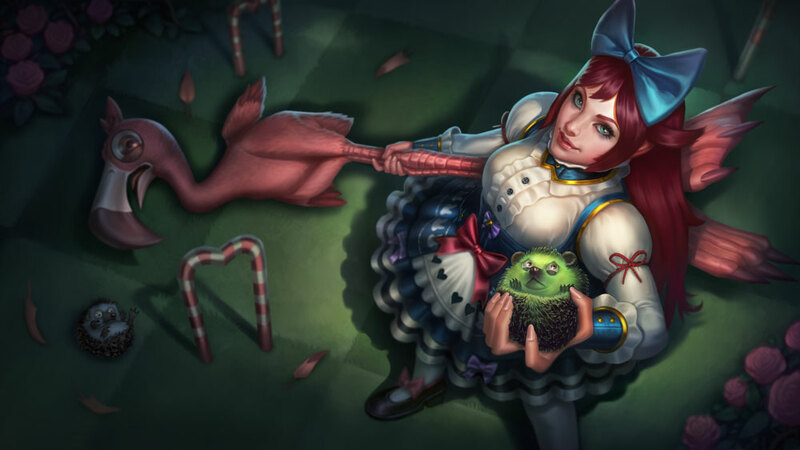 She can keep her stacks up on minions and poke for ganks with potential dive using her B!